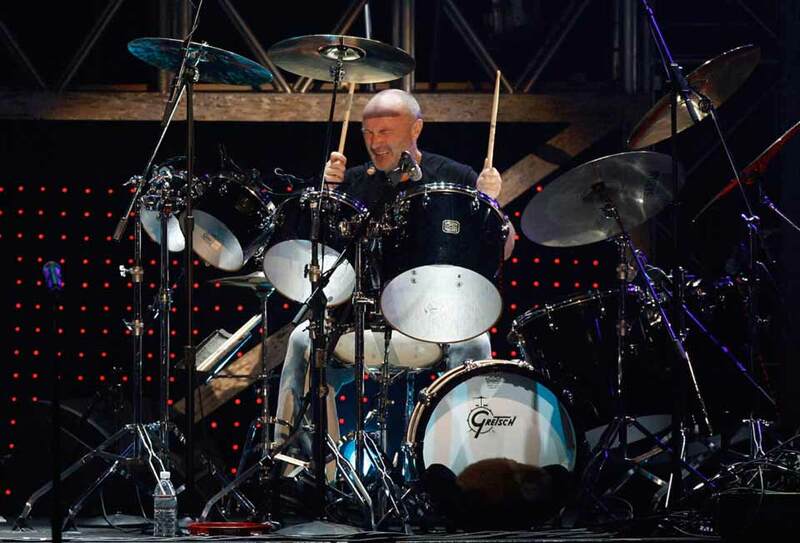 It’s a familiar sound to anyone who grew up in the 80s—or, frankly, anyone conversant in today’s pop music: the gated reverb drum effect, famously “discovered” in 1980 by drummer Phil Collins and engineer Hugh Padgham. It’s one of the most distinctive sounds in modern pop and rock, but even more, it represents one of the rare moments when a studio production trick became a kind of cultural artifact, an aural epitome for the the era’s general aesthetic values—artifice, unreality, and bombast. For audio engineers and 80s devotees, the story of the sound’s origins has achieved a kind of cult status. 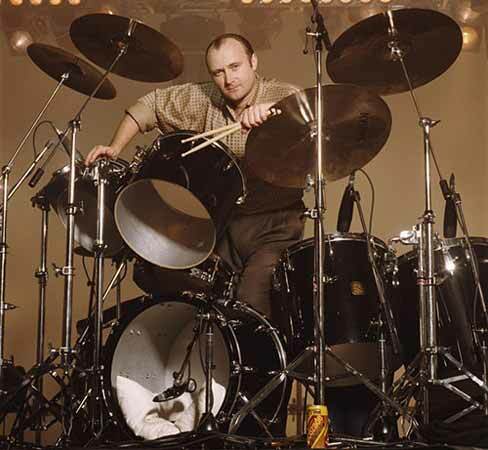 At the time, Collins was recording drums for the second solo release by his Genesis bandmate, Peter Gabriel, with Padgham manning the console. 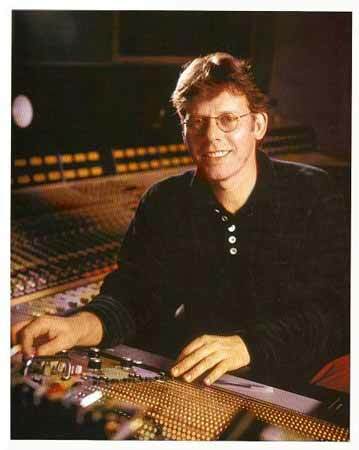 A relatively young engineer, Padgham was working at The Townhouse, one of London’s most historic studios, for famed producer Steve Lillywhite, with whom Padgham would have a storied career engineering a bevy of superstar productions in the 80s and beyond. 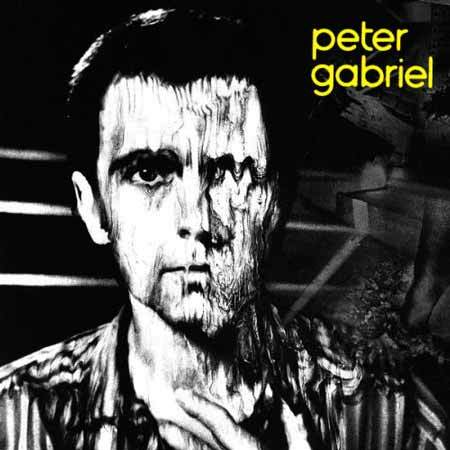 His work includes landmark recordings by The Police, David Bowie, Genesis, XTC, Sting, Paul McCartney, Elton John, The Human League, Hall & Oates, and Yes. While preparing for a tracking session, Padgham “accidentally” heard Collins’ drums off an open ambient listen-back mic, which was patched through an aggressively-set compressor on the console—a fancy new desk by a (then) little-known Oxfordshire company called Solid State Logic. And the rest is history. By the end of the decade, the sound had become so hackneyed as to be a punch-line, and 90s artists generally avoided any such explosive rendering of their beats. But a quarter century on, in an age that simply adores all-things-80s, the effect is back in vogue. Vox recently produced a great video for its Earworm series (below) outlining the whole story—and also providing examples of the sonic quirk in contemporary pop productions. Check it out. How To Get That Sound? If you’re an engineer or producer hankering for a modern means of getting the 80s gated-reverb sound, there are legions of plug-in options. 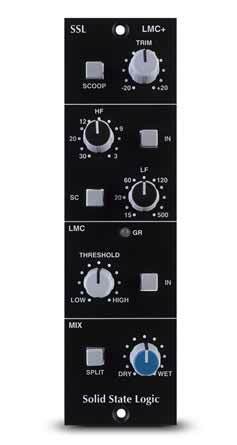 But if you want the real-deal hardware, there’s the LMC+, a 500-series module introduced by SSL in 2015, which ostensibly reproduces the power and pumping of the listen-mic compressor on the legendary SL4000E console.